Andrew Farley has once again worked his magic, creating another fantastic cover for Abie Longstaff for the latest Magic Potions Shop title. 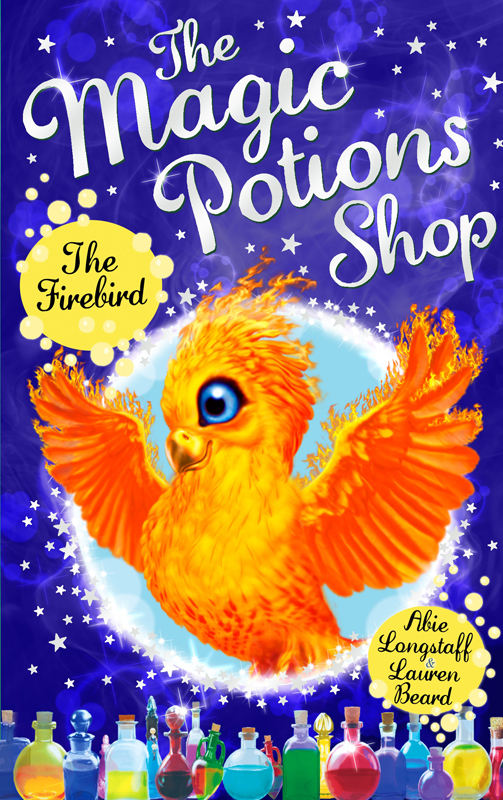 Andrew worked with the design team at Red Fox to create this adorable Firebird; the star of the fifth book in this magical series, which is perfect for first readers. To see more of Andrew’s work, click here. Andrew Farley is represented by Kids Corner. Published on 8 February 2017.